So you say you’re interested in having casinos available when you go on vacation. Ok. 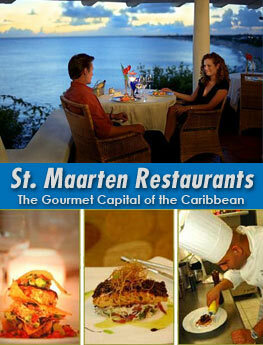 Try St. Maarten in the Netherlands Antilles and casino yourself all you want. 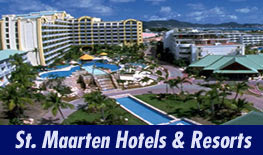 All the casinos on St. Maarten are located on the Dutch Side and offer all the things you’re accustomed to when gaming. Blackjack, Poker, Roulette, Craps and, of course, more slots than you can imagine. The newest of the casinos on St. Maarten, not that this matters as they’re all great, would be The Dunes at Caravanserai Resort just off the Airport Rd. 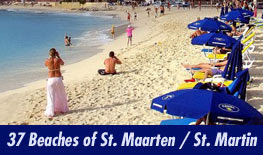 Others include Casino Royale at the Maho Beach Resort which is a short walk from the Dunes and vice-versa of course. Atlantis Casino at Cupecoy which also features some of the best restaurants on the island. Hollywood Casino is at Pelican Resort or should I say Simpson Bay Resort Club as its name has recently been changed. Next down the road would be the Paradise Casino and the nearby Tropicana Casino. Going towards the French Side (all these casinos are pretty much along the same road so you won’t need a lot of directions) is the Princess Casino at Port De Plaisance. That’s six so far but if you go into the capital of Philipsburg there are several more such as Coliseum, Diamond and Rouge et Noir so if one of you wants to shop and the other doesn’t, the other can stop in and play. Good solution? 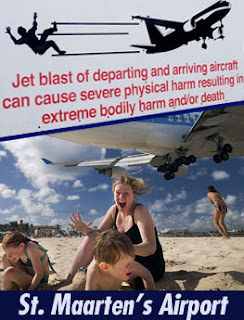 Well, if I can play my favorite casino games and, at the same time, experience jet blast - I am all up for the thrill this could bring and very well accept this invitation. I mean, I never really had given a thought of playing blackjack while there's a huge thing coming fast like falling over me. =) How exciting could that be? Considering my budget though, I think I'm going to be playing games at the best online casino websites available for quite some time before going land-based with all those features mentioned in this post.